Grange-over-Sands and District Concert Club was founded on 19 June 1973 at the suggestion of Malcolm Seymore of Cumbria Tourist Board, John Wright who was then the musical director of the Lake District Music Festival, later becoming artistic director of the club, and Amelia Caldwell, who was the Town Clerk for Grange and became the club's secretary. During those early years an annual festival was held comprising three concerts on three successive days using a Bosendorfer piano borrowed from Mr. Hal Bagot of Levens Hall. Each concert was recorded by the BBC third programme for transmission at a later date. 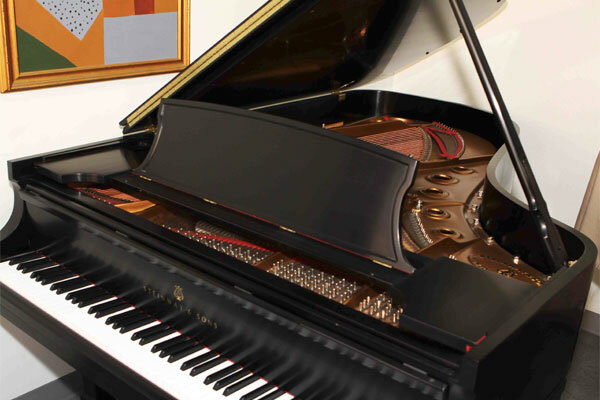 Twenty years later and after a lot of fundraising the club acquired its own 1895 Steinway series B piano which is now its most treasured possession. Previous guest artists have included John Lill, Julian Lloyd-Webber, Atarah Ben-Tovim, Martin Roscoe, Lara Melda, Jennifer Pike and Laura van der Heidjen. 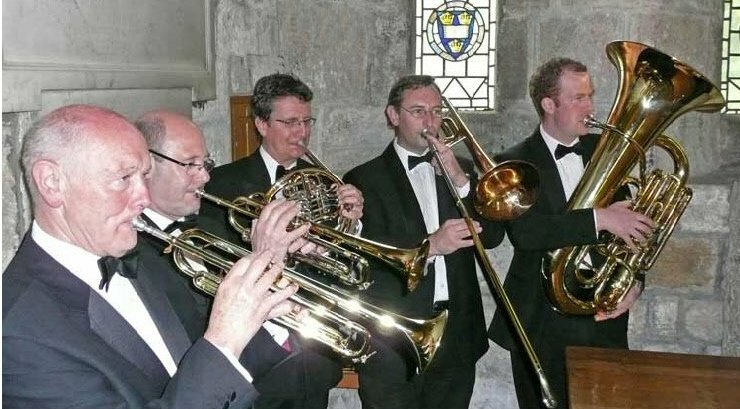 Currently six concerts a year are held on Friday evenings between May and October, and members of the club enjoy a Christmas get-together with lunch followed by the AGM. 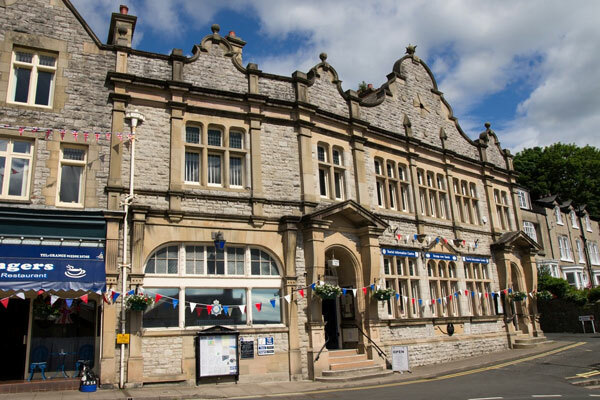 Our venue, the Victoria Hall is eminently suitable for our concerts with good lighting and acoustics, comfortable facilities for artists and audience creating a friendly atmosphere, and had been much praised. 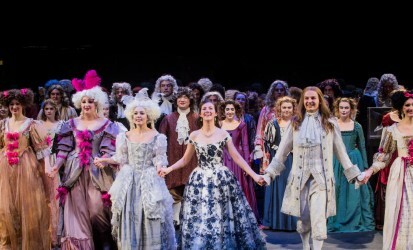 Our 40th anniversary season was very successful with the largest audiences in our history. We have tried to maintain that standard in successive programmes and our 46th season is no exception.